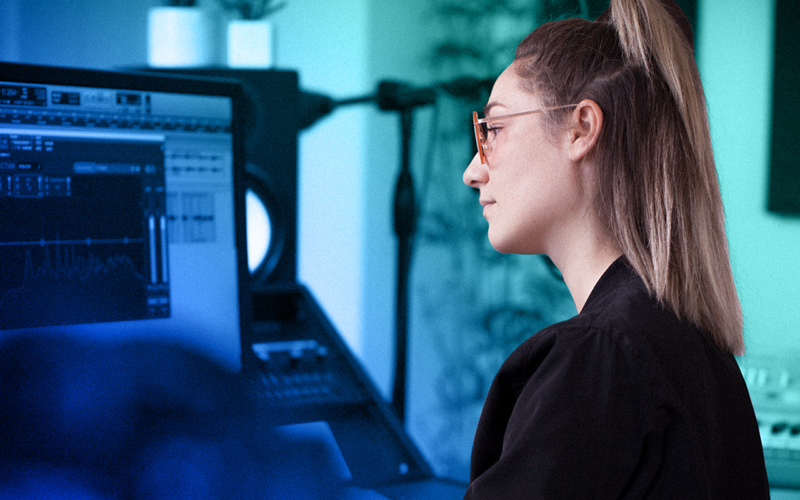 Today we’re proud to announce that we’ve paid $15 million to creators who release their sounds on Splice, raised $57.5 million in Series C funding, and hired three talented and experienced chief executives to accelerate Splice’s impact on creative culture. This is exciting news for musicians. It signals increasing interest in you and your process. It signals a new era of opportunity for and investment in your work. It signals that the world is taking note of how you create. At Splice, we know the work we do shapes creative culture, and we take that responsibility very seriously. That’s why we’ve spent the past year raising money and recruiting and hiring some of the strongest leaders we could imagine to help bring our vision of an open music ecosystem into reality. Now it’s time to double down and build the platform we’ve always envisioned. With the new investment, we’ll continue to build products, features and experiences that improve the many different parts of the creative process. We’ll explore new opportunities for creators to earn revenue from their work. And we’ll continue to develop content — like our recent video “In The Charts” with Boi-1da — that takes you behind the scenes of peoples’ creative process and fosters the sort of transparent learning culture that we believe fuels a thriving creative ecosystem. The more we can let creativity flow, the more opportunities creators will have to improve their craft and careers. Splice is a collaboration. We’re building it with and for you. Let’s get to work.